The following web sites may contain useful ancilliary information. 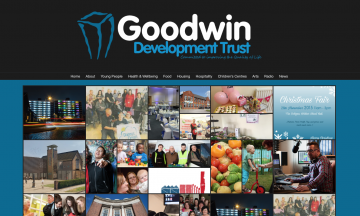 We have listed a few web sites of organisations that may be useful or be of interest. This section gives details of other organisations that may be of use, or with which we have a strong partnership with. 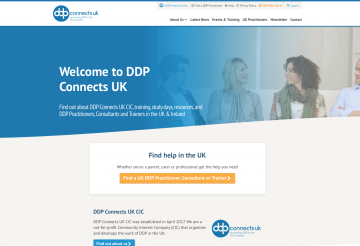 "DDP Connects UK is a not-for-profit Community Interest Company (CIC) that organises and develops the work of DDP in the UK. We are continually developing our work and aim to support those certified in DDP and those in training. 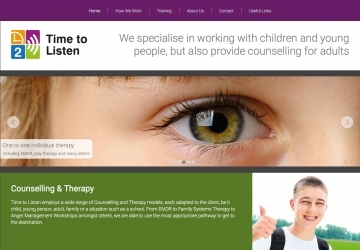 To help us do this we set up a not-for-profit company focusing on our work in the UK."